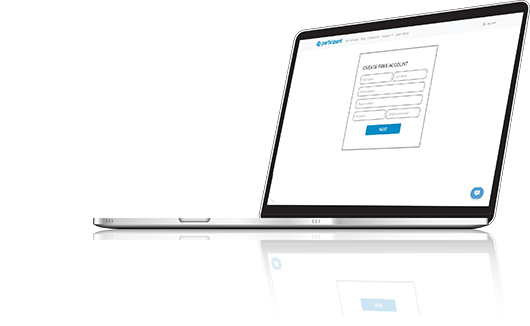 It's easy and free to create an account on Participant. Simply fill out the form to view the administration portal and trial setting up events without any obligation. 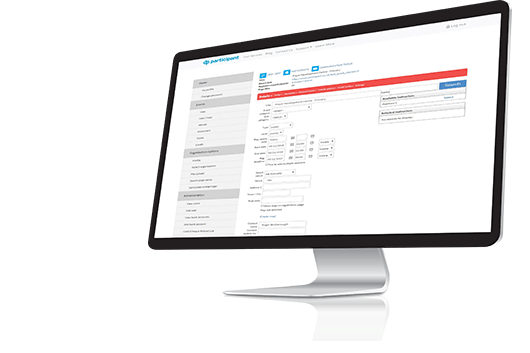 Create and customise your booking form(s). Simply follow the steps in the red bar to set your event up, then preview the live registration page. 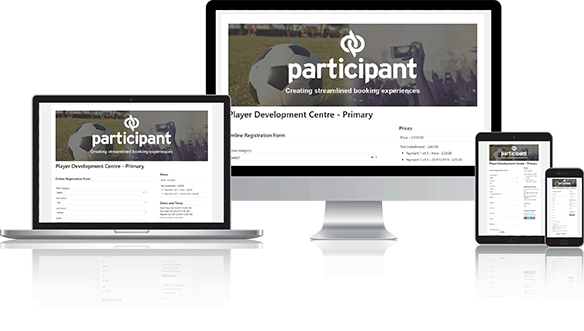 Participant's standard package covers most needs to create and customise your sign-up page, if you are interested in additional functionality please visit Our Services. Participants can begin to book and pay online with ease. Share your event link on social media, email it out to your potential customers and allow your participants to sign up and make payment. You can communicate easily with your participants along the way. It is easy and fast to get started with Participant, by following the three steps above. Once you have created your free account you can start to create events and build your knowledge of the system. When your event pages are ready, you can set them to live and start taking bookings online with ease. User guides are available on request.